Roof cleaning not only boosts your home’s curb appeal, it helps protect your investment. The exterior of your home is exposed for all to see, and it will reflect heavily on your image. Ensuring great curb appeal is high on everyone’s maintenance budget. The exterior cleaning of your home is one of the improvements that will give you the best return on your investment. Dark stains on your roof can diminish the beauty of an otherwise gorgeous home and landscape. The dark stains can be caused by moss, lichens or algae. These small plants growing on your roof take root in the shingles and affect the appearance and functionality of your roof. 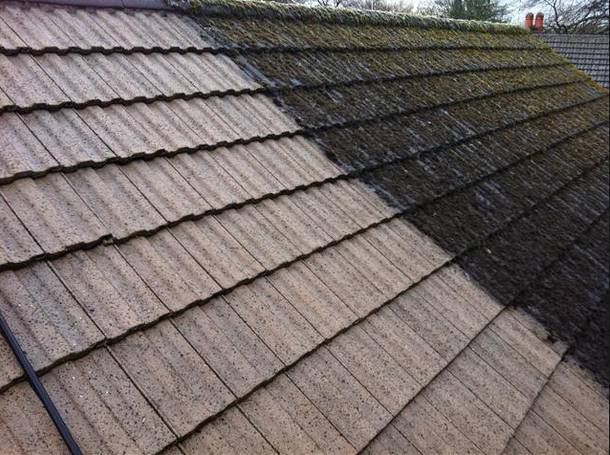 The good news is that your roof can be cleaned without causing damage. Roof cleaning is a fast, safe and affordable way to see results. 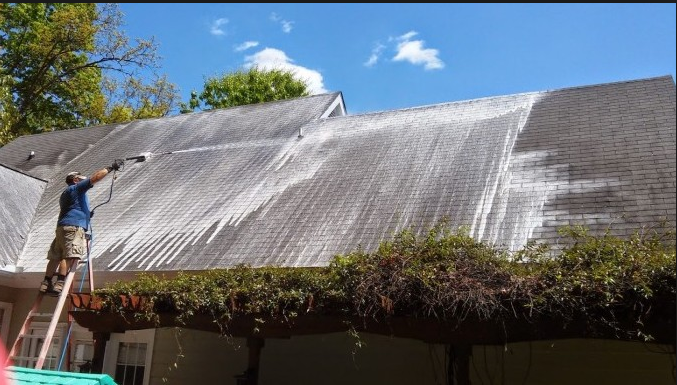 If your roof is covered with algae stains, you can clean it and restore it to its original state. In addition to diminishing the beauty of your home, algae can shorten your roof’s life span by causing shingles to lose their protective granules. 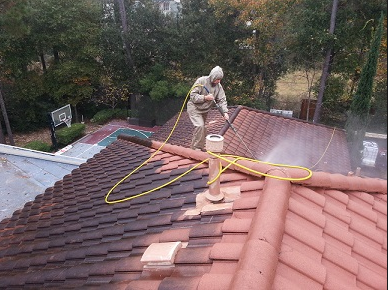 When using a non-pressure, soft wash chemical application, the roof will be cleaned without damage. Unfortunately, some power washing systems can cause damage. These high pressure methods are never recommended. 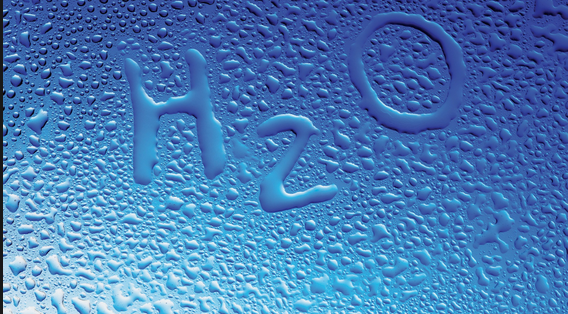 In addition to affecting the appearance of your roof, roof stains can cause your utility bills to increase. 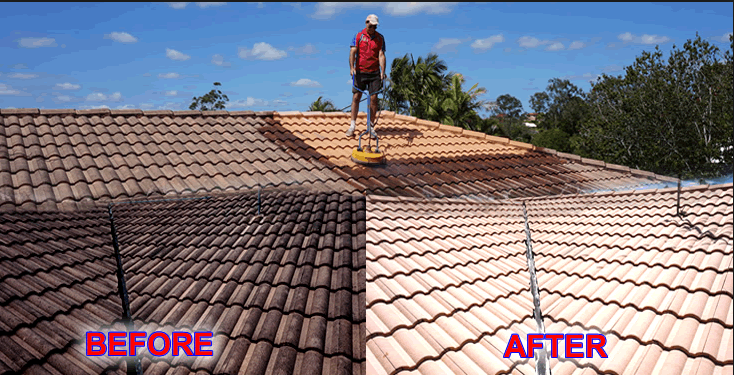 Studies have shown that the darkening effect caused by roof stains trap excessive heat under the roof. In some cases, this can be by as much as 25 degrees. This heat shortens shingle life and increases air conditioning cost. 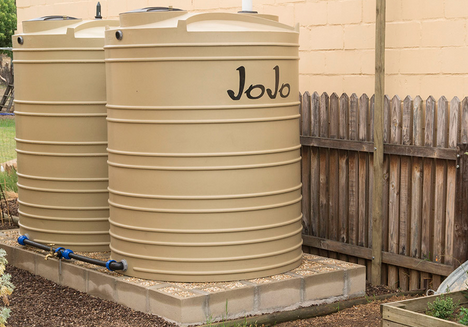 Against a global rainfall average of 870mm per year, South Africa receives a pitiful 450mm, making it the world’s 30th driest country. 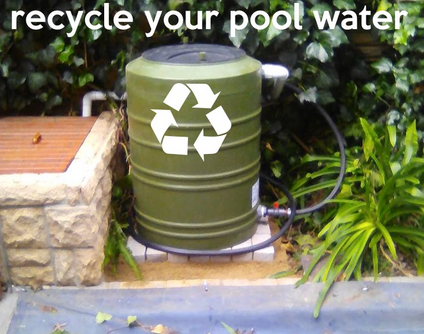 By harvesting rainwater and making proper use of your greywater you can secure your water needs.